School attendance or registration for homeschooling, is compulsory throughout Australia. Education is the responsibility of the individual states and territories so the rules vary between states, but in general children are required to attend school from the age of about 5 until about 16. In some states (e.g., Western Australia, the Northern Territory and New South Wales), children aged 16�17 are required to either attend school or participate in vocational training, such as an apprenticeship. 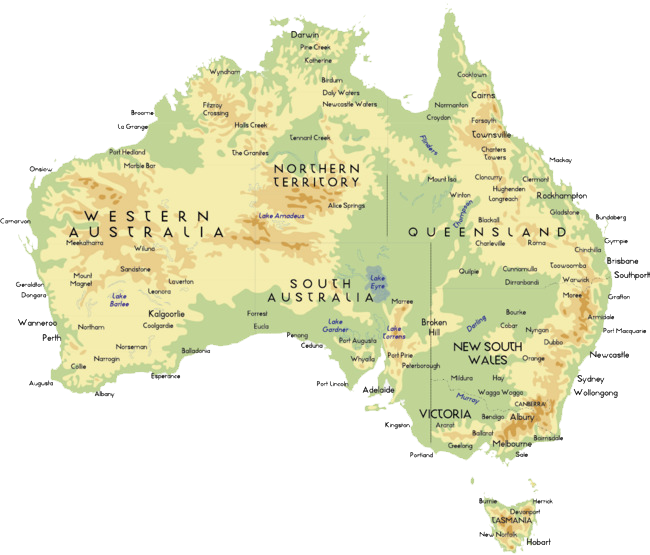 Australia has an adult literacy rate that was estimated to be 99% in 2003. However, a 2011�12 report for the Australian Bureau of Statistics reported that Tasmania has a literacy and numeracy rate of only 50%. In the Programme for International Student Assessment, Australia regularly scores among the top five of thirty major developed countries (member countries of the Organisation for Economic Co-operation and Development). Catholic education accounts for the largest non-government sector.